Student Council is composed of students from grades 9-12 working actively on our campus. 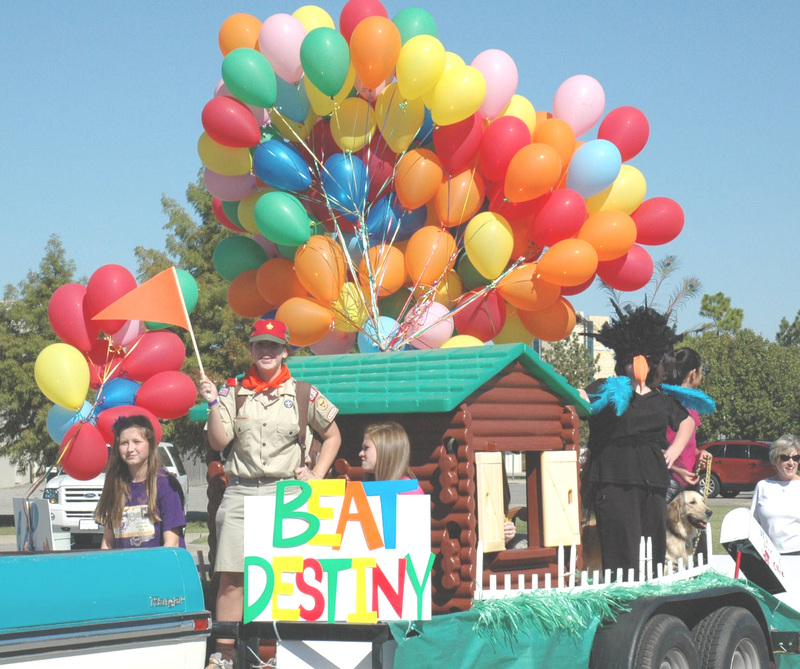 Their efforts provide activities for the CCS student body such as planning the Homecoming Parade, Spirit Week, and various events and activities throughout the year. For more information, contact Mrs. Chambers. 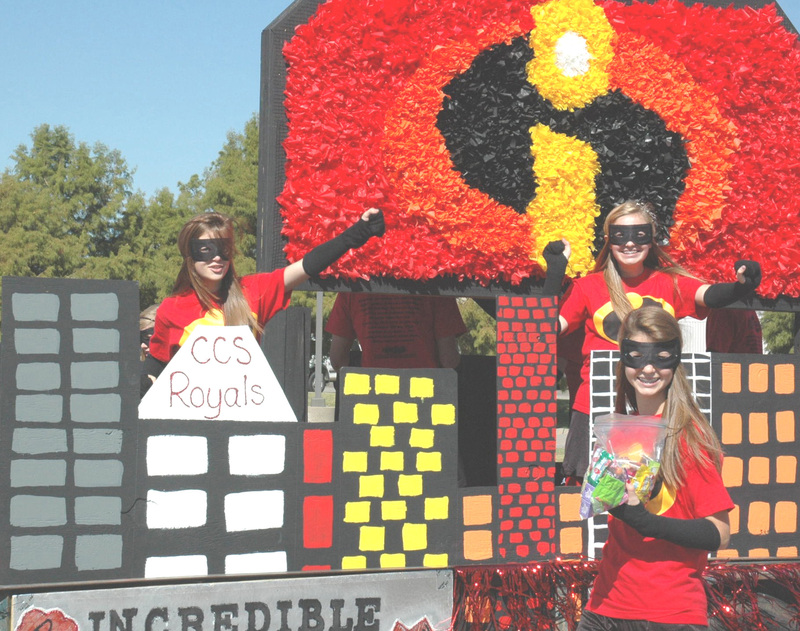 Spirit Week - CCS Spirit Week is a highlight of the school year. 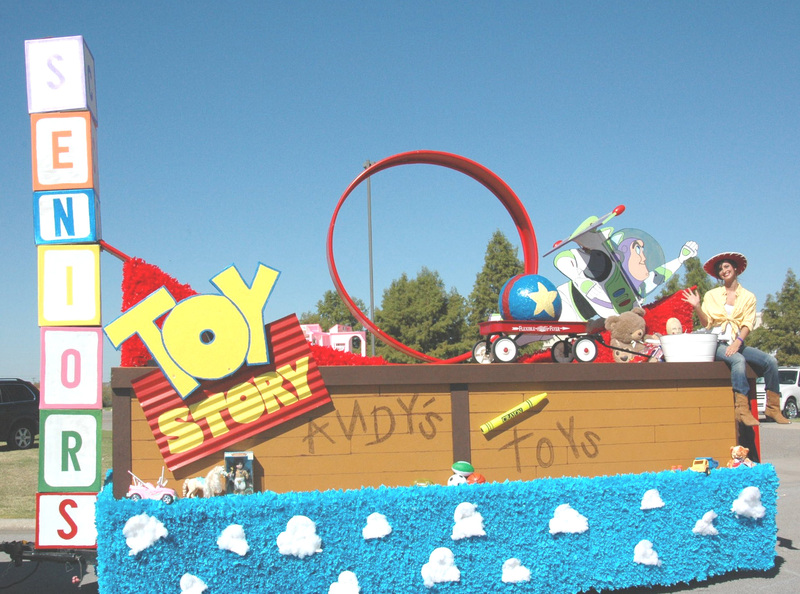 This annual event is sponsored by the Student Council. 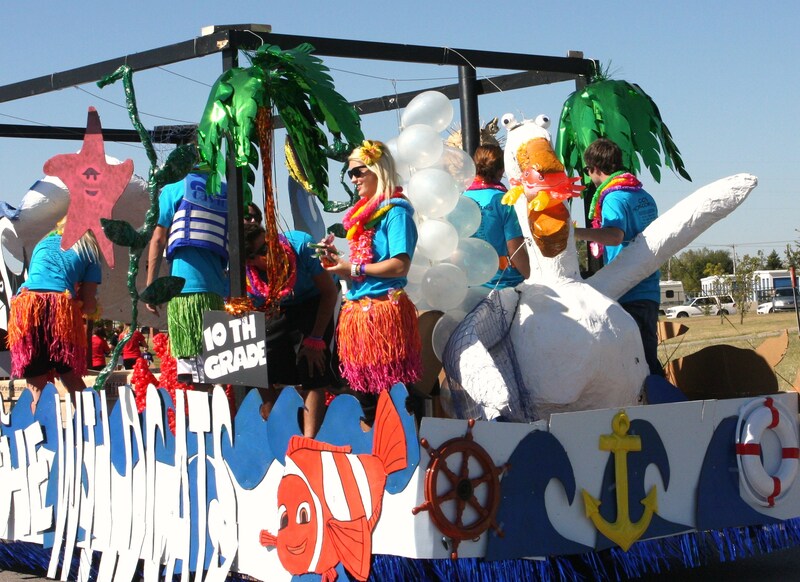 Promoting school spirit and fun, it's a great reason to take a break from dress code and share some fun.